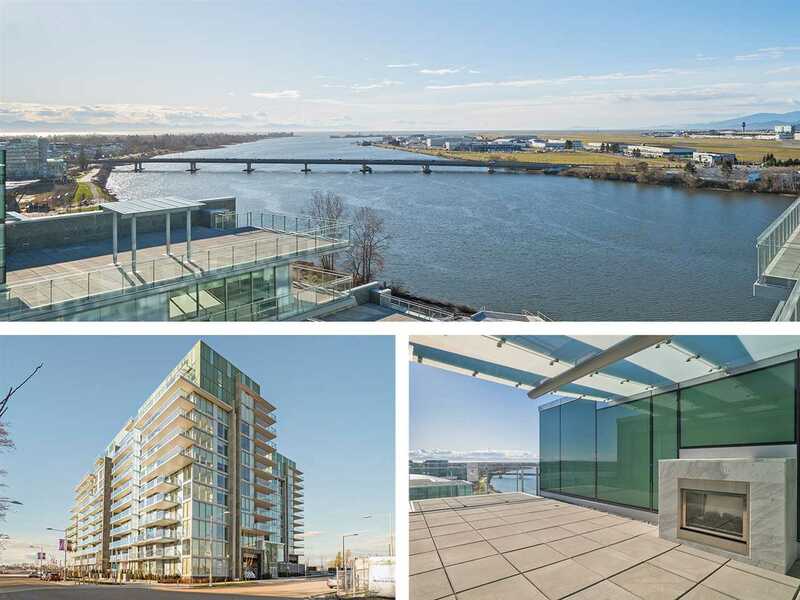 Richmond Condos For Sale, located at Richmond 1120 5911 MINORU BOULEVARD Richmond BC V6X 4C7 is currently available and is currently listed at $229,000. You can search all Richmond Real Estate and surrounding areas for Richmond Luxury Homes for sale, houses and even Richmond Condos for sale. 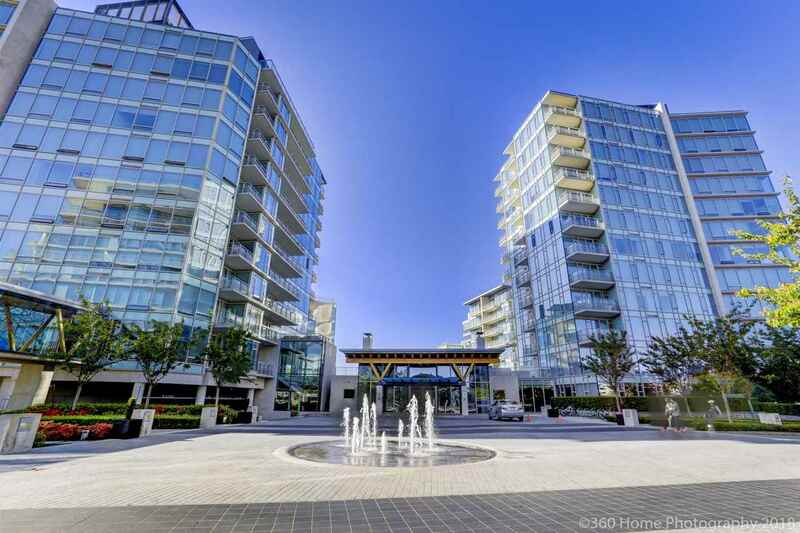 To find out more about other Real Estate available in Richmond, BC. Contact Us! 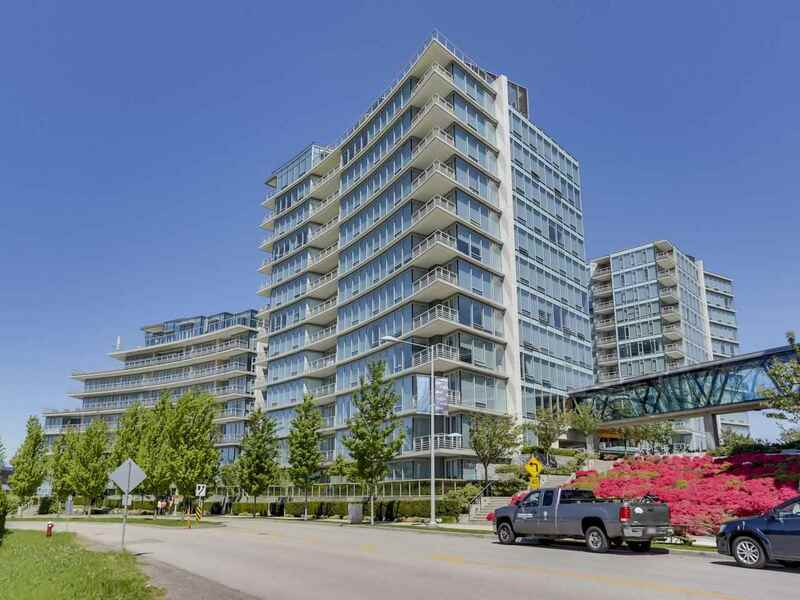 You are viewing the Official Richmond MLS® details for the Condo For Sale, at the address Richmond 1120 5911 MINORU BOULEVARD Richmond BCV6X 4C7 – MLS®# R2270016. Thank you for viewing the Condo here on our Richmond Real Estate website and if you have additional questions regarding this Richmond Property 1120 5911 MINORU BOULEVARD Richmond BC V6X 4C7 with the Richmond MLS®# R2270016 or questions regarding the Richmond Real Estate Market then please give us a call at 888-689-0700 to speak with one of our Local Richmond Real Estate Agents. 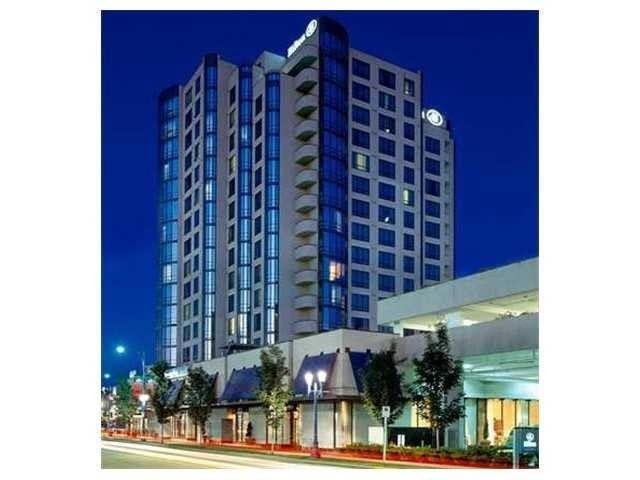 You can also Click the link here to view all other: Richmond Condos for sale.